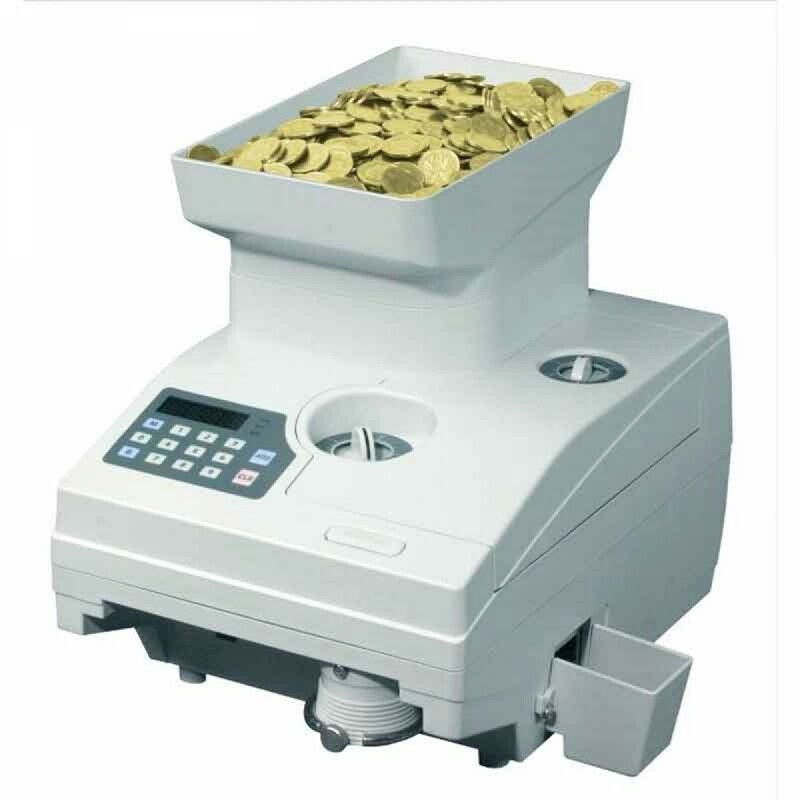 The Ribao HCS-3300 Heavy Duty Coin Counter saves time and money. HCS-3300 is a heavy-duty and high speed coin counting machine, suitable for worldwide round coins and tokens. It is widely used in banks, supermarkets,post office, casinos.etc. The standard extended hopper increase the hopper capacity to be 18000 coins. The user friendly design of key panel is easy for customer operation in batch, accumulation counting mode. With this optional function, the user do not need to worry about repeat counting in case of electricity off. This machine can be connected with external display, PC and adapted with our coin tube set or cotton bags.